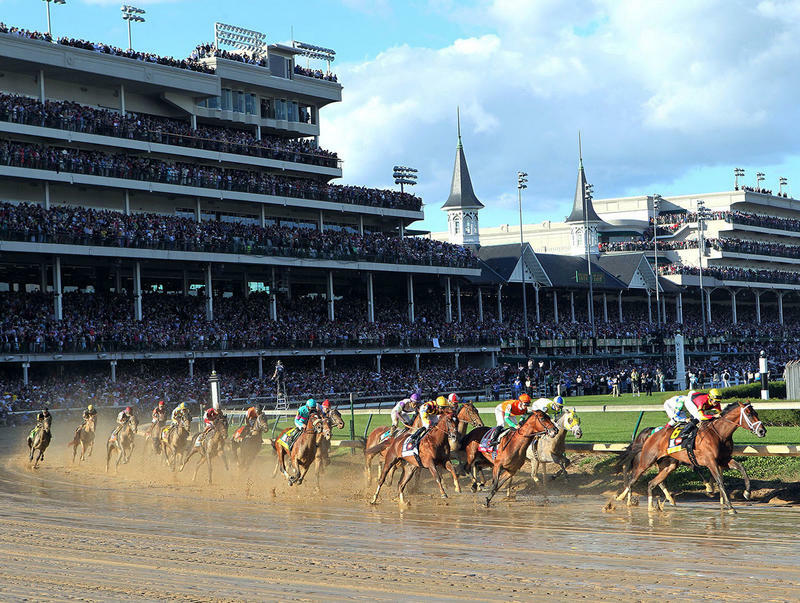 LOUISVILLE, Ky. (Saturday, May 6, 2017) – MeB Racing Stables, Brooklyn Boyz Stables, Teresa Viola Racing Stables, St. Elias Stable, Siena Farm and West Point Thoroughbreds’ favored Always Dreaming shook clear of longshot State of Honor at the half-mile pole, opened a daylight advantage and cruised to a 2 ¾-length victory overLookin At Lee to win the 143rd running of the $2,395,800 Kentucky Derby Presented by Yum! 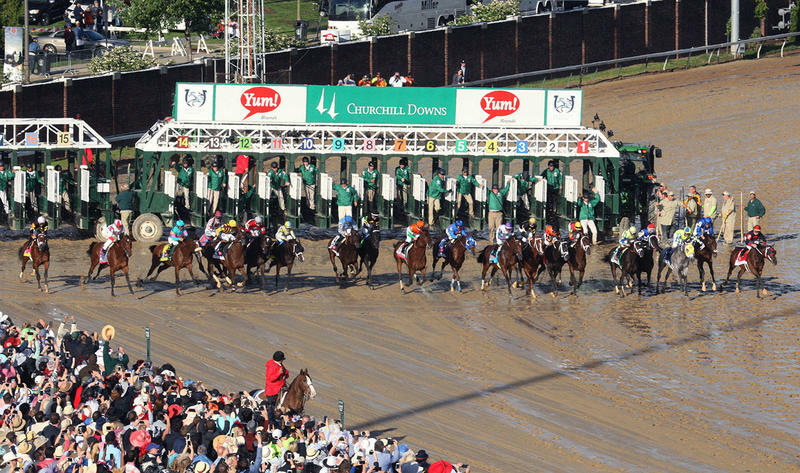 Brands (Grade I) for 3-year-olds before a crowd of 158,070, the seventh largest in Derby history. Trained by Todd Pletcher and ridden by John Velazquez, Always Dreaming covered the 1 1/4 miles on a wet-fast track in 2:03.59. 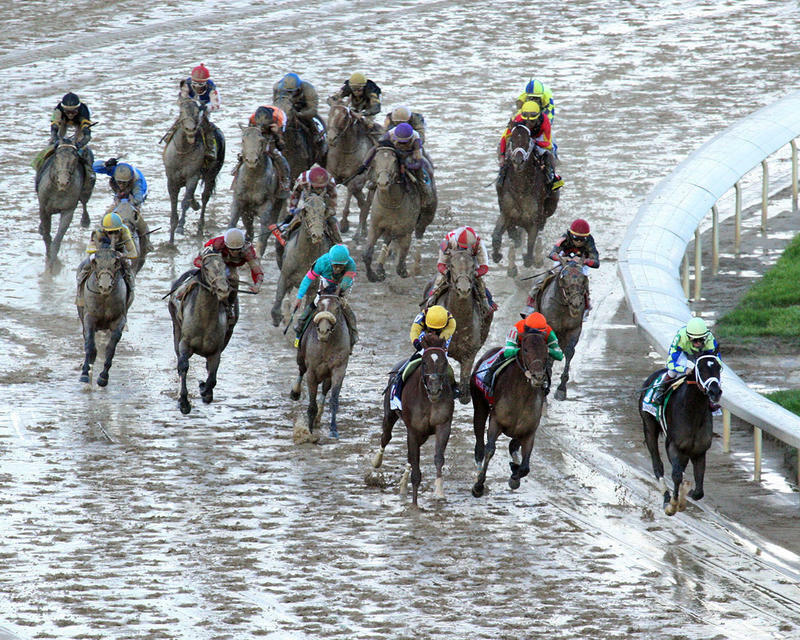 For Pletcher and Velazquez, it was their second taste of Kentucky Derby glory. Pletcher had saddled 2010 winner Super Saver and a year later Velazquez piloted Animal Kingdom to victory. The victory was worth $1,635,800 to the Kentucky-bred son of Bodemeister out of the In Excess (IRE) mare Above Perfection. 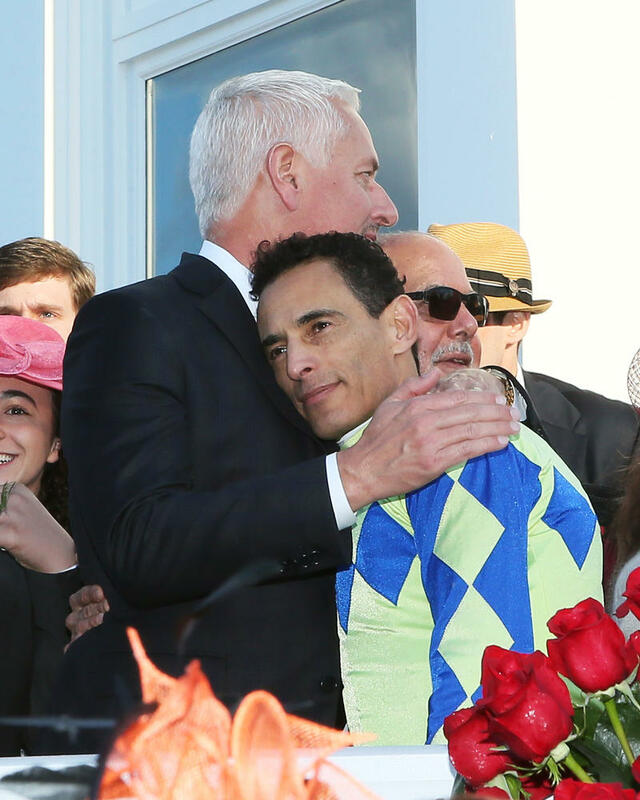 Saturday’s payday increased his earnings to $2,284,700 with a record of 6-4-1-1 with two Grade I victories in as many attempts. In his previous start, Always Dreaming won the Florida Derby. State of Honor led the field of 20 through an opening quarter-mile in :22.70 and the half-mile in :46.53 with Always Dreaming right behind him. Always Dreaming stuck his head in front at the half-mile pole and was a half-length in front of Battle of Midway at the head of the stretch. 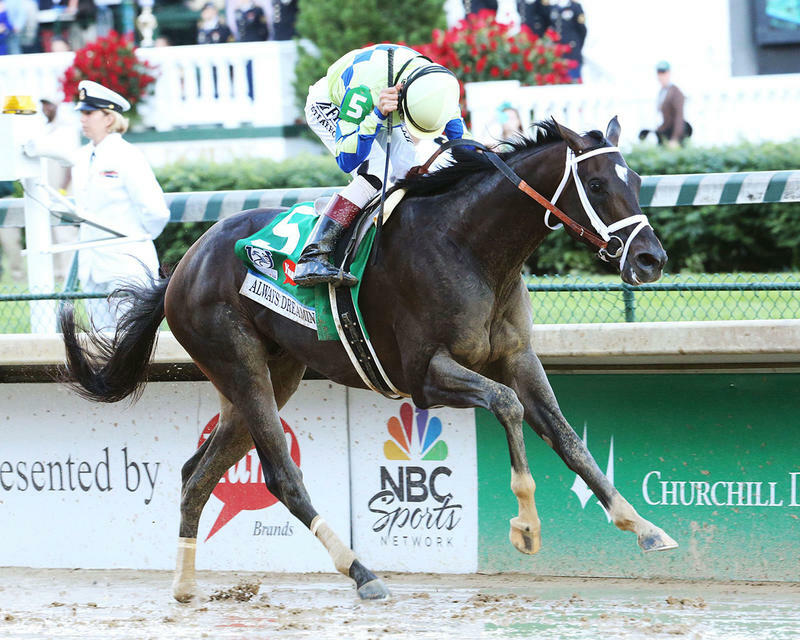 By mid-stretch, Always Dreaming had opened a three-length lead and was well on his way to becoming the fifth consecutive favorite to win the Kentucky Derby. Lookin At Lee rallied from far back under Corey Lanerie to claim second, five lengths in front of Battle of Midway with Flavien Prat up. Always Dreaming returned $11.40, $7.20 and $5.80. Lookin At Lee returned $26.60 and $15.20 with Battle of Midway returning $20.80 to show. Following the top three in order were Classic Empire, Practical Joke, Tapwrit,Gunnevera, McCraken, Gormley, Irish War Cry, Hence, Untrapped, Girvin, Patch, J Boys Echo, Sonneteer, Fast and Accurate, Irap and State of Honor. Thunder Snow(IRE) did not finish.